Many people talk about fighting rules for relationship. 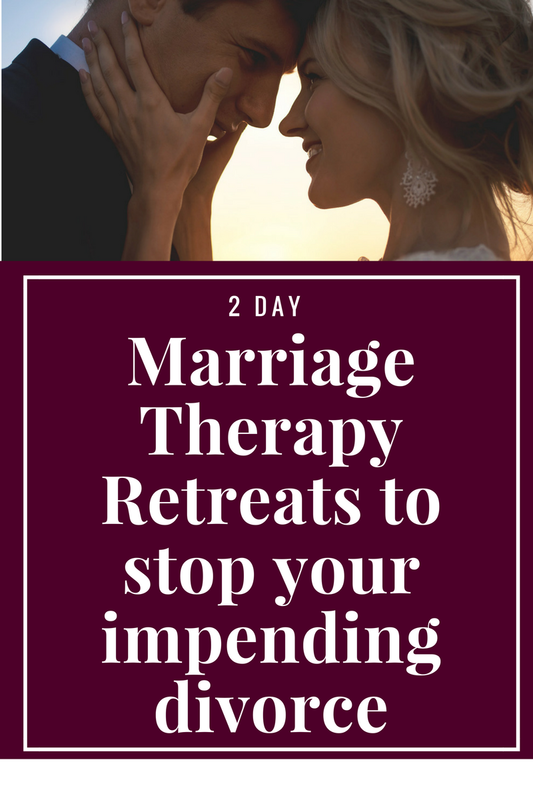 Imago Therapy will teach you how to fight with your partner the right way, which is not to fight at all, but a real discussion about the most difficult issues and walk away even more connected than before. This is important because conflict is not productive and can even be harmful. Our primary need is safety. Without it, there is no love or all of the other “luxuries.” Yelling at each other does not promote safety, and thus leads to a further disconnect. 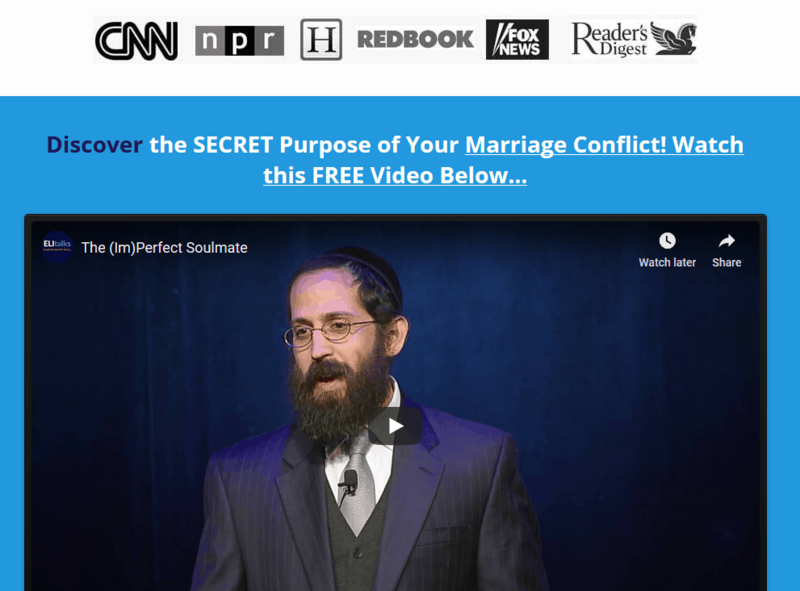 How successful is Imago Therapy over conventional Marriage Counseling? Ultimately, we must ask ourselves, why are we fighting? There is an unmet need that is not getting met. We are frustrated but we don’t know how to express what we need. Instead of learning how to fight fair, we need to learn how to actually communicate. 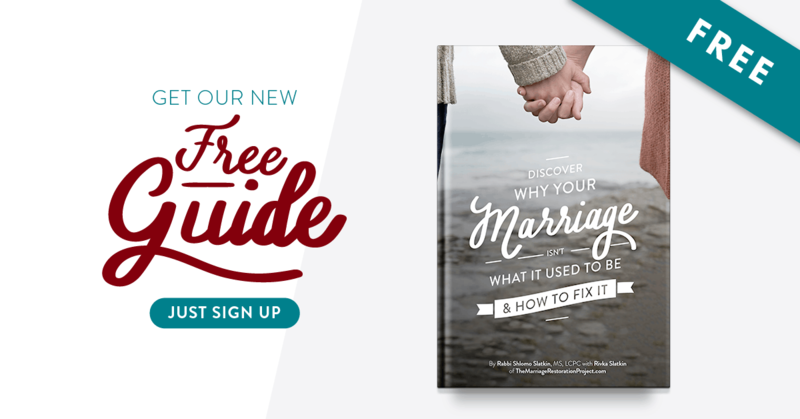 And yes, you can communicate even about the most difficult issues in your relationship. It doesn’t have to be explosive. It can be calm. It can be connecting. And it can make you feel closer than ever before. 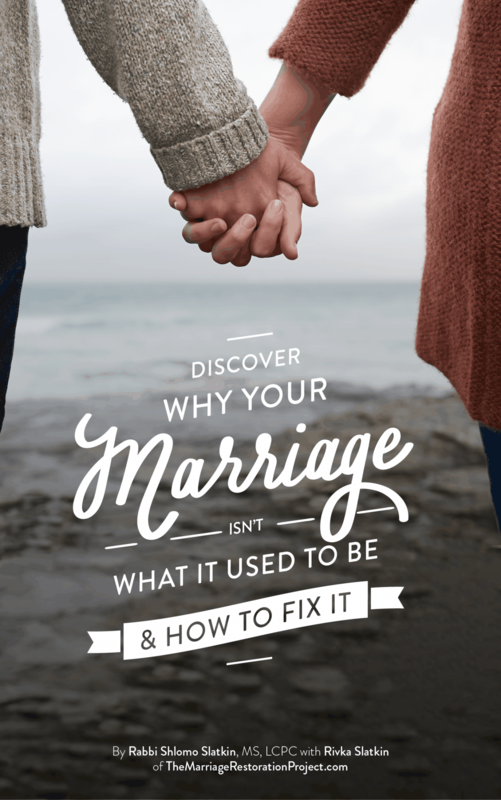 It’s called the Imago Dialogue process and it’s what we teach all of our couples to transform their marriage from despair to repair. It is a structured process that creates safety, does not allow you to veer off into your own reactivity, and actually helps you get your needs met. Instead of fighting the right way, you learn how to communicate the right way, so you can feel heard, connected, and get what you what. Sound good? If you are looking to fight with your partner the right way, Imago therapy will show you a better and more effective way, without the pain.